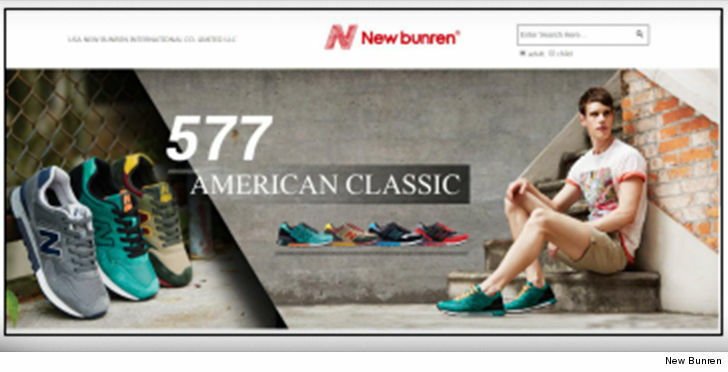 Sues New Bunren Shoe Co.
New Balance Athletics Inc. is suing a company marketing a shoe called New Bunren, claiming the New Bunren is a shameless ripoff of the OG, designed to utterly baffle the Chinese. 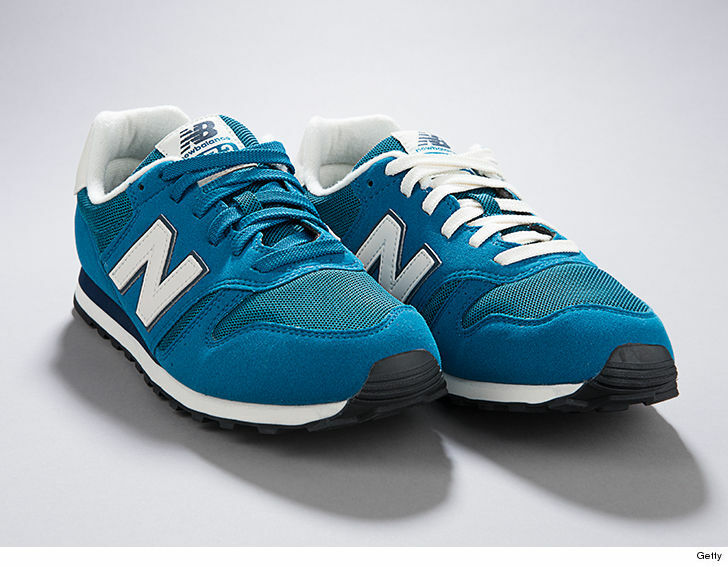 New Balance claims when Chinese people say New Bunren it sounds exactly like New Balance. What’s more, the Chinese spelling of New Bunren is exactly the same as New Balance, thus creating confusion in the marketplace. Here’s the rub. New Bunren actually got it’s brand registered with the U.S. Copyright Office. New Balance is currently trying to undo New Bunren’s registration. New Balance is suing for New Bunren’s profits. They also want a stop to the sales.